The United States exported a record-breaking 2.6 billion bushels of U.S. soy and soy products, valued at more than $28 billion last market year, ending in September. 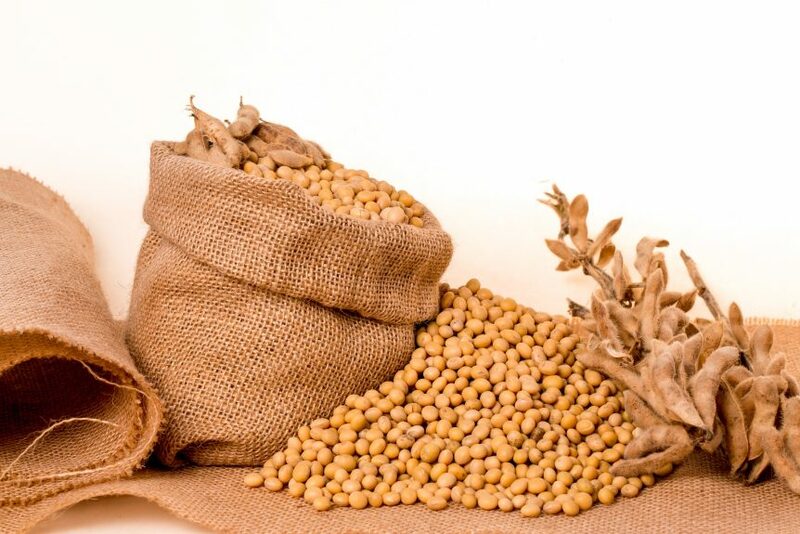 The U.S. also set a record high in combined volume of the whole soybeans, soybean meal and soybean oil exported in 2017/2018, with soybean meal exports accounting for the greatest growth. The records were achieved despite the ongoing trade war with China that hindered U.S. soybean exports. However, the official marketing year runs from October 1 to September 30, and exports during the 2017/2018 marketing year would not have been largely impacted by the tariffs introduced by China as shipments abroad normally take place after harvest.